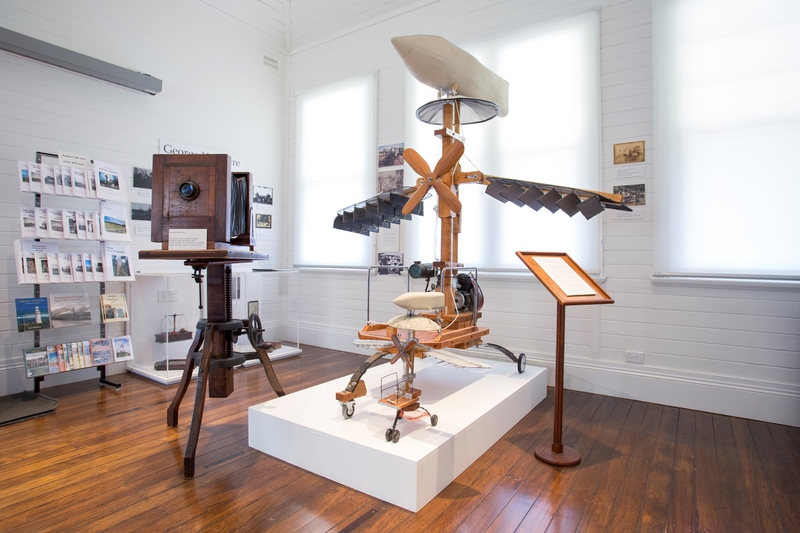 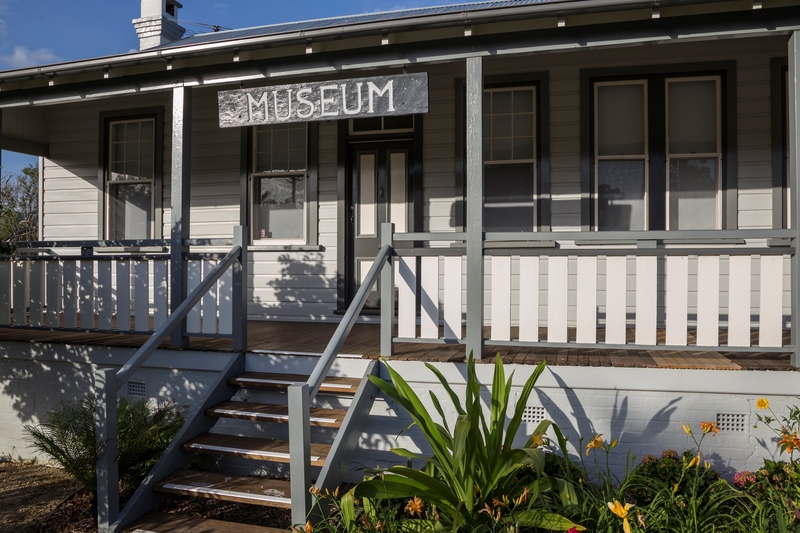 Coffs Harbour Regional Museum is a Coffs Harbour City Council Facility and aims to bring Coffs Harbour’s history alive by reflecting the social and cultural history of the Coffs Harbour Region. 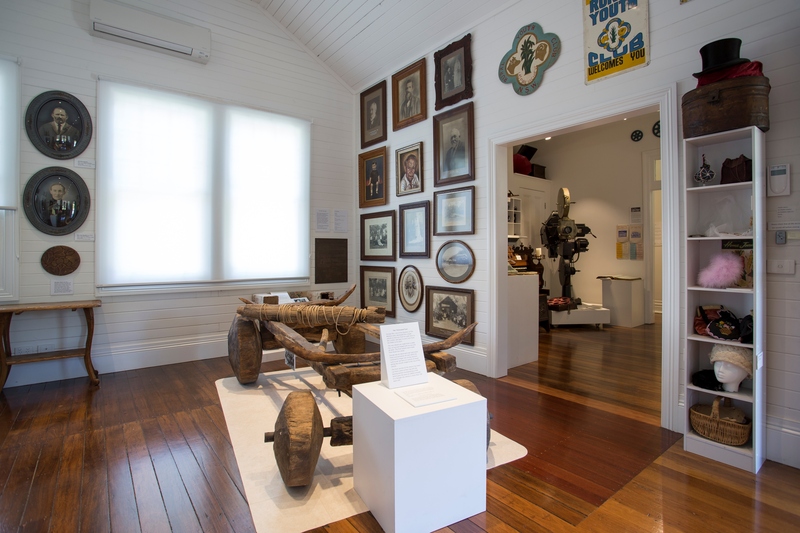 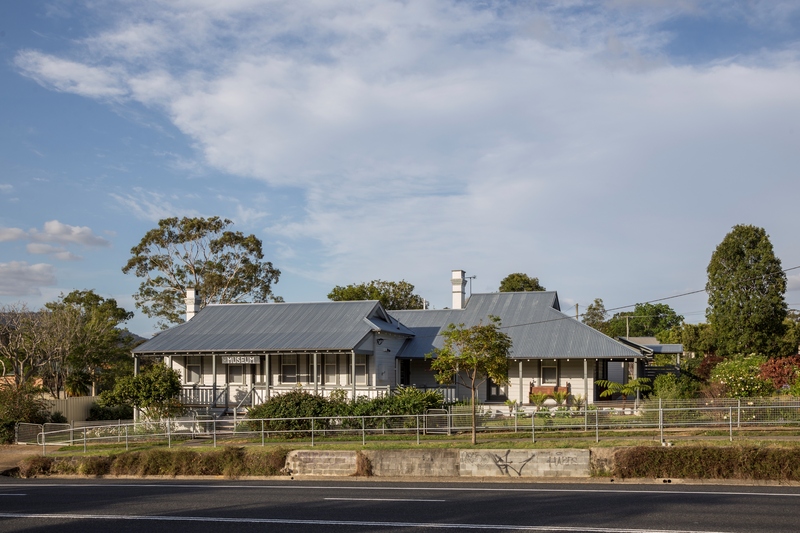 The Museums primary, but not exclusive emphasis, is on developing collections and exhibitions reflecting the relationships between the region’s residents and the area’s maritime and hinterland waterways. 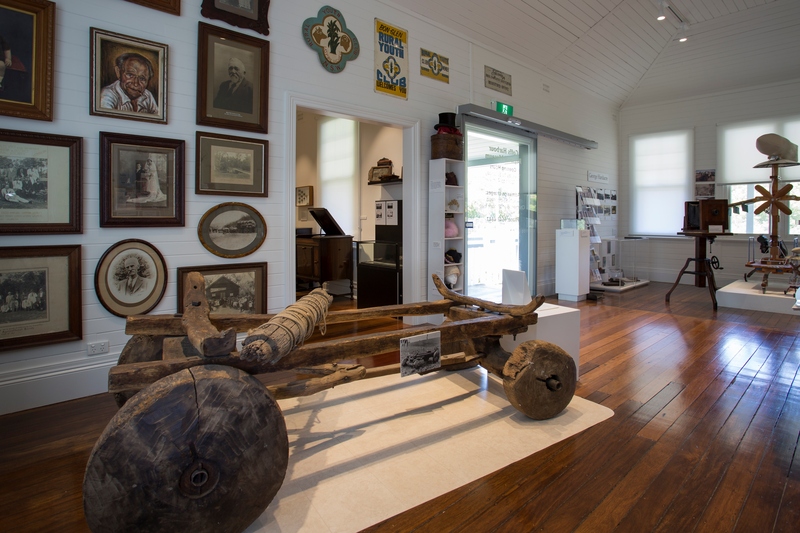 Adults $5 and children under 16 free.